The lotus leaves were rolled into pearl shape, which is more convenient for storage; Grass green in color, with few leaves stems mixed in it. 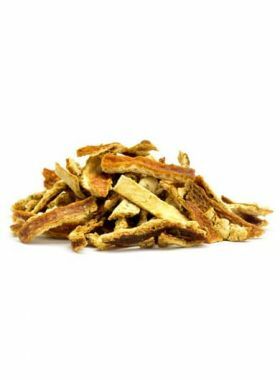 Lotus leaf herbal tea has strong ability to promote gastrointestinal motility, and it is very suitable for people who want to lose weight or have constipation problem. 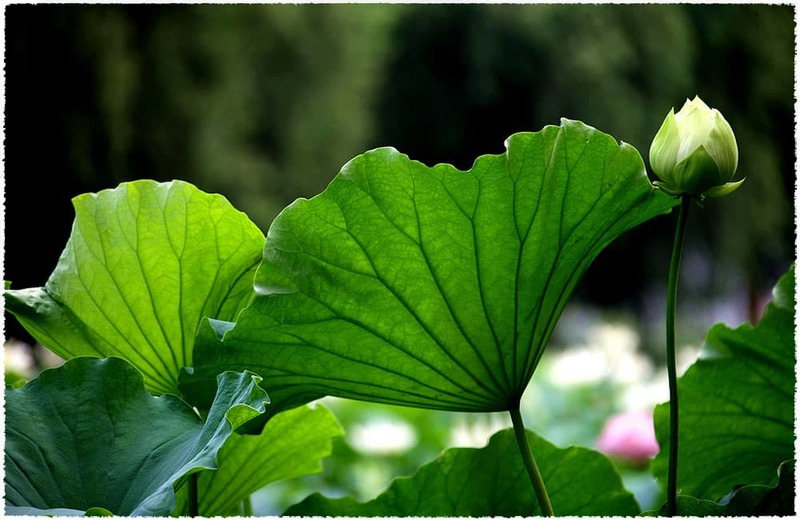 China is one of the birthplaces of lotus leaf tea, consisting of superfine lotus leaves all processed by hand. 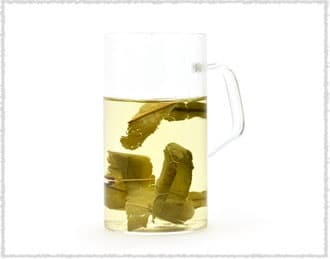 After brewing in hot water, the liquid becomes a smooth yellowish-green and the fragrance of the leaves will slowly ooze out - and after even a small sip, this aroma will fill your mouth. The sweetness is not prominent, but there is also not a lot much bitterness with it, resulting in a balanced taste. 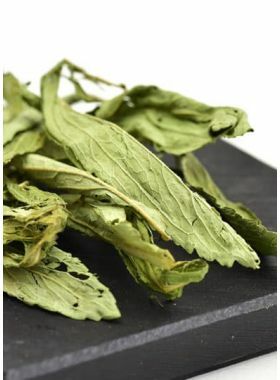 Scientific research has shown that lotus leaf tea is better for the intestinal tract than other ordinary high-fiber foods, which is why many weight loss products include it as an ingredient. 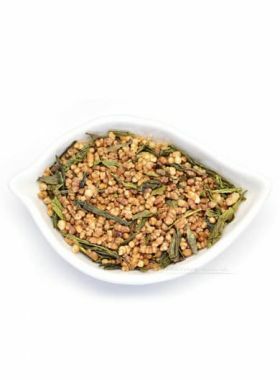 Lotuses are natural treasures, as the whole plant (seeds, rhizomes, roots, leaves) and flowers can be used as medicines, with tea made from the leaves in particular offering a great effect on weight loss and gastrointestinal health. The reason for this is that lotus leaves contain high amounts of fiber and nuciferine, promoting fat absorption and accumulation. Drinking the tea frequently can improve the effects of a greasy diet too. 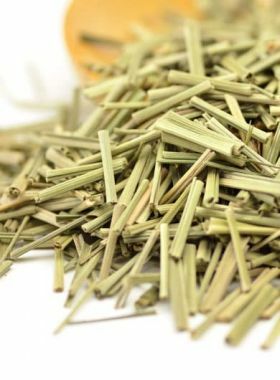 It is worth noting that the amount of lotus leaf used to make the tea should be controlled when you first start drinking it, much like other fiber supplements, until your body gets used to it.